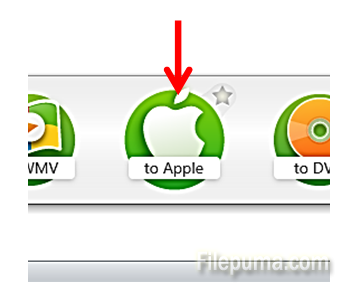 How to Convert AVI movies into Audios playing on APPLE iPAD or iPHONE? 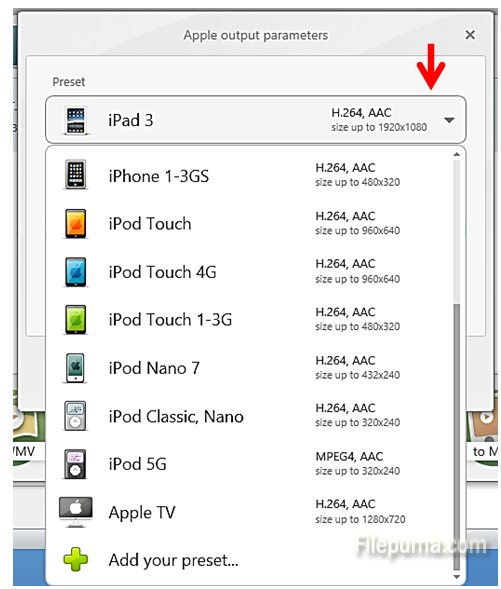 If you have home-made videos in .AVI format, you will not be able to play them directly on your iPhone, iPad, or iPod. 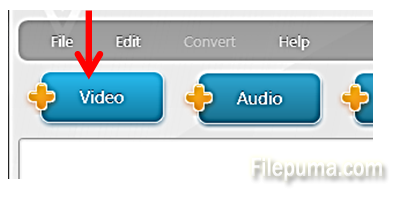 While there are some windows provided tools for converting videos between formats, the best tool we can recommend is free to download and install and it is called “FreeMake Video Converter”. 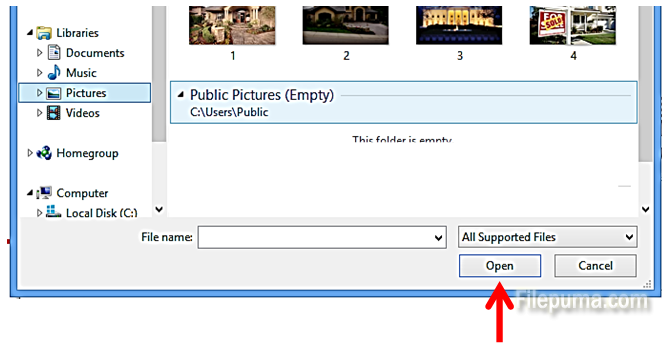 Click on “Convert” and your movie clips will be able to be played on an APPLE device.